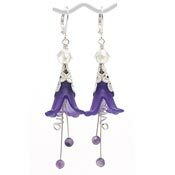 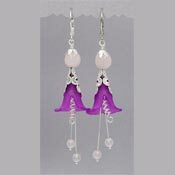 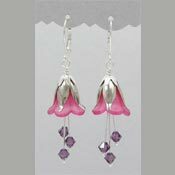 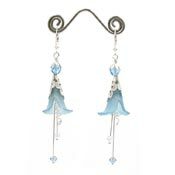 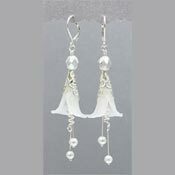 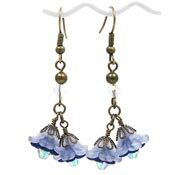 See all of our handcrafted Fairy Flower earrings here! 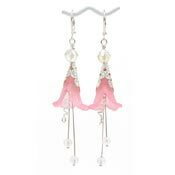 Created from vintage style lucite flowers, semi-precious stones, crystals and more. 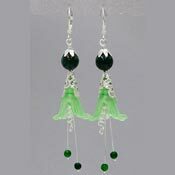 You are welcome to request these in other color combinations as well.